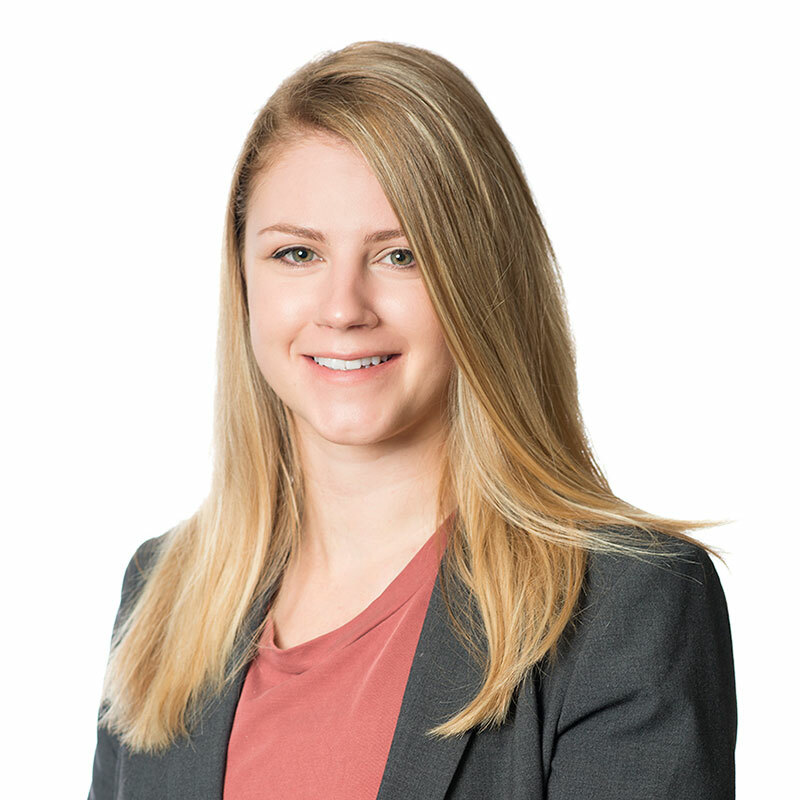 Emily is a student-at-law in Gowling WLG's Waterloo Region office. During her time at law school, Emily served as vice-president administrative and, in her final year, as president of the Queen's Law Students' Society. In both positions, Emily served as a member and chair of numerous boards and committees. As president, Emily honed her ability to communicate, negotiate, and advocate in many different contexts - including with the university's faculty and senior administration.